FA CUP holders Arsenal won the Community Shield for a second season in a row as they beat Premier League champions Chelsea at Wembley. In the 24th minute Alex Oxlade-Chamberlain scored the winner with a powerful drive into the top corner with his weaker left foot. Chelsea manager Jose Mourinho, while not losing any sleep, will have been given something to think about having lost out to his London rivals. Arsene Wenger’s FA Cup winners have enjoyed a good pre-season which can only have them in good stead as the serious business gets under way. 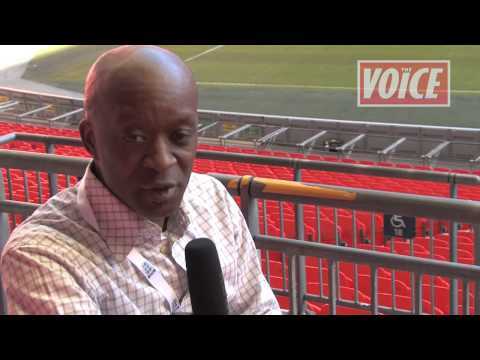 The Voice of Sport, Rodney Hinds, reflects on the Wembley action.